Upcoming Workshops and Events | "Isle of View"
Imagine Time before now, being on the “other side.” Imagine selecting the exact date stamp, or astrological sign in which to participate as well as choosing a specific Soul Ray frequency in which to play. These are the way-markers or maps for a soul traveler to navigate a lifetime. If utilized well, these markers can amplify and clarify a person’s unique tools, gifts and knowledge, enhancing the journey. A Soul Ray is a guild of likenesses, of opportunities, a frequency of directives. 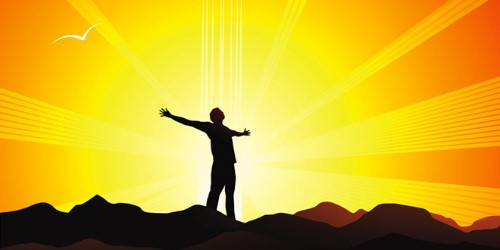 Standing completely in your Soul Rays light enables you to see your life’s script and path. It aligns you with your higher self and Divine Consciousness. It is truly the bridge between heaven and earth. Having an understanding of your own personal Soul Ray offers greater clarity into your relationships, career, health and soul purpose. Learn the significance of the 12 Rays and how they impact personal relationships, health and careers. Understand how the 12 guilds have global influence in our rapidly changing world. Share in a lively presentation filled with valuable intuitive material guaranteed to open your consciousness to greater possibilities. I look forward to seeing you at these events! I’d like to know where your salt lake city event it’s meeting on the 9th. Where is the event on May 8th and May 9th? I am on your website, and I have searched Google and Yellow Pages, I cannot find an address for Elemental Journeys. Highland Dr. goes through most of the city. If you can get me the address then I would love to make it to this event. Hi Dru, wow sorry. The address, listed on http://www.candiasanders.com home page is 5152 Highland Dr. It’s written below the event. It is rather tricky to find, but is in the Sugarloaf district. Unfortunately, it was last night, with a follow- up in Park City today at Awakening Heart. All information, including my email address is on my website, for future reference. candiasanders@yahoo.com Thank you for trying and your persistence. 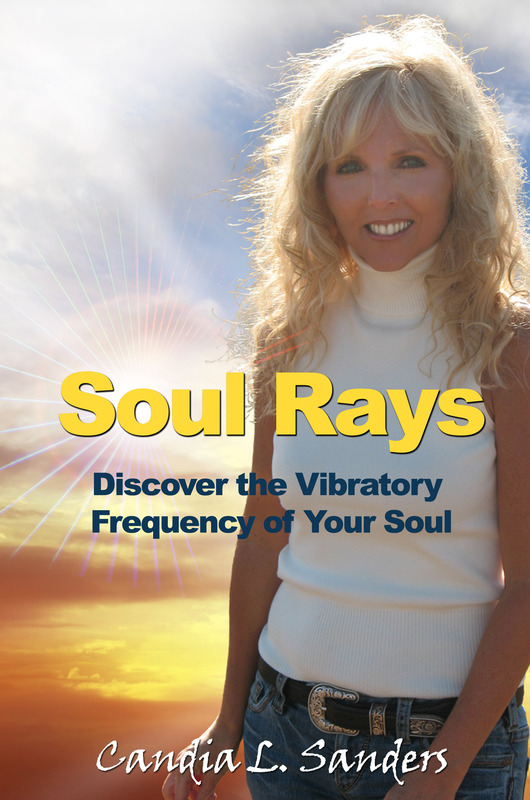 If you’re interested in my book Soul Rays, it is available in Draper at Lotus, Awakening Heart in PC, and at Elemental Inspirations, though they only had one copy left. It’s also available on Amazon in kindle and book format. My workshop was explaining further about the info in the book. I do readings with people globally, working from my phone if you’re ever interested in exploring more your potentiality. If you do purchase a book, email me, and I’ll share your soul ray, if you haven’t personally figured it out through the tools given in the book.